4 Beds 3 Baths 3,535 Sq. ft.
Beautiful large home in county but with city water, over 3500 sq. 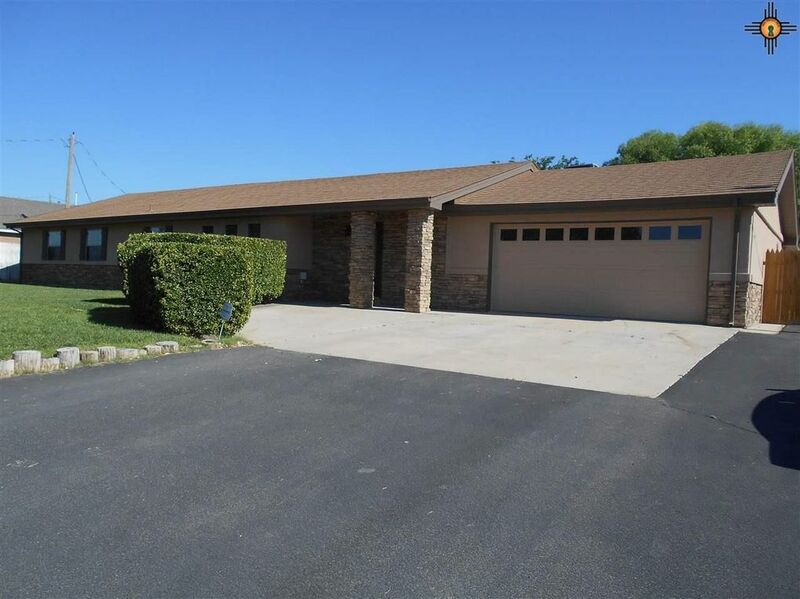 ft, 4BR/2.75BA/2 car garage PLUS 30x40 shop with double garage door, Huge Living room with fireplace and huge family room, both have access to covered patio, landscaped fenced yard, sprinkler system.